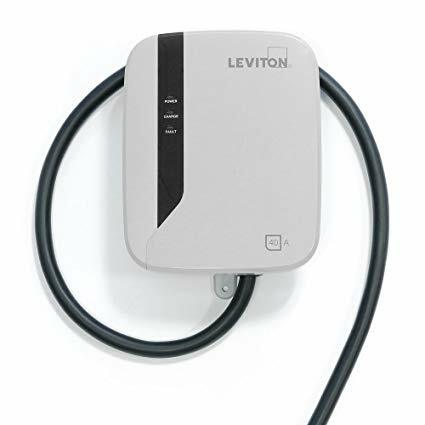 Leviton’s Evr-Green® Electric Vehicle Charging Stations enable quick charging of any SAE J1772TM Compatible Plug-In Electric Vehicle. 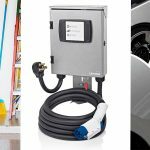 These Level 2 Charging Stations are available in multiple charge rates, allowing you to optimize the charging speed of any Electric Vehicle. Multiple mounting options allow for installation in outdoor or indoor applications. 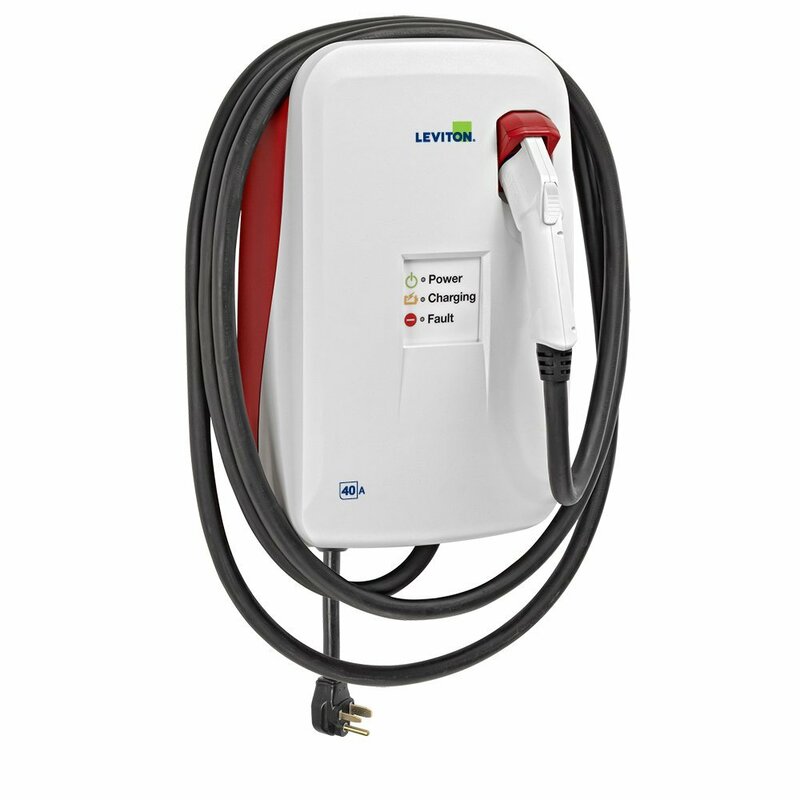 The intuitive user interface and automatic features make the charging process extremely simple. The small footprint of these stations requires a minimum amount of valuable wall space for mounting. We have two of these at home. Arrived quickly, sturdy packaging, easy to install. Not sure about it being rated for both indoor and outdoor… we haven’t tested outside, but interested to try it out.